It may sound wacky, but a puff of rose scent in cars could be the biggest safety breakthrough in cars since seat belts and air bags. Scientists from Sussex University have found that in driving simulators, spraying a pleasant, calming smell at drivers reduced the number of accidents. In a laboratory driving rig, scientists connected a spraying device to the centre of the steering wheel. 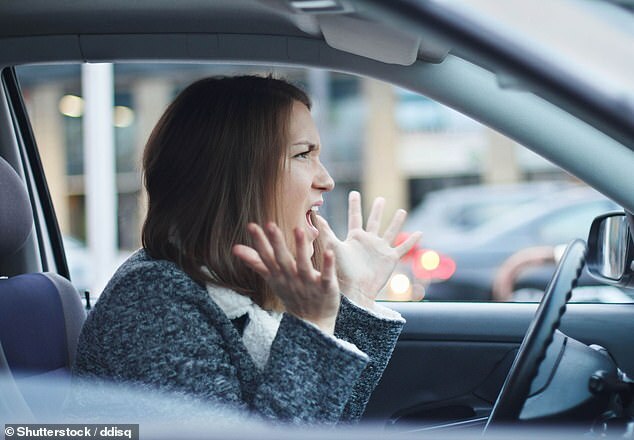 This released a fragrance when a car approached a hazard in the road – such as a car pulling out sharply, or an erratic cyclist in front of the car. They used several different smells, including rose, lemon and civet, a musky smell used in the perfume industry. The scent of rose reduced accidents by 64 per cent, while the musky aroma increased accidents by 46 per cent. 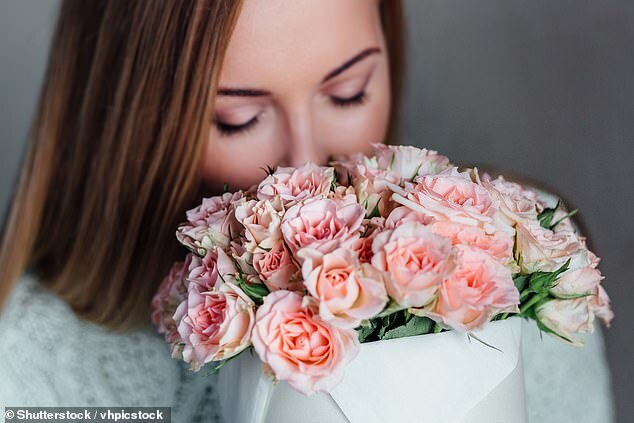 The sense of smell is thought to be the oldest sense – and is acted on quicker than visual or auditory information. Researchers believe that by creating smells in cars this can alert the brain quicker than a visual warning. The new system is not quite ready for real-life application as it would require some kind of artificial intelligence device to sense danger ahead on the road. Many car makers already offer ‘fragrancing systems’ that can produce different scents at the touch of a button. ‘Obviously smell is very hard to investigate, it’s very hard to control and hard to get it right. ‘People in the industry are put off by the idea because they don’t know how to control the olfactory stimuli [scents]. ‘One of the advantages of smell over sight is that smell is quicker at reaching the brain. A rose scented air freshener would not have the same effect as the nose quickly becomes habituated to a continual smell. But a puff from time to time is noticed, the researchers say. The team at Sussex University hope to attract interest from major car manufacturers.